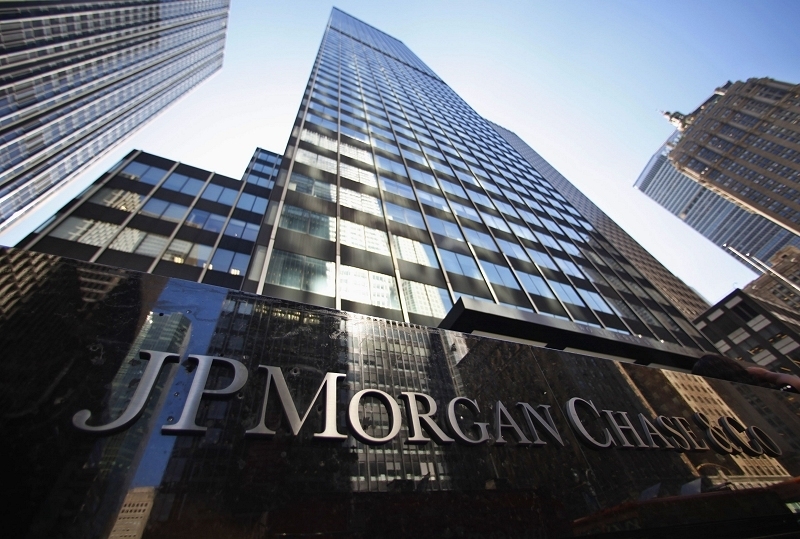 A group of hackers recently managed to infiltrate at least five U.S. banks, including JP Morgan Chase, according to people briefed on the matter as first reported by Bloomberg. The FBI as well as a few private security firms have been brought in to try and determine what went wrong and who is responsible. In at least one case, hackers used a zero-day vulnerability on a bank's website. They continued to dig their way through multiple layers of elaborate security until they were in. The series of coordinated attacks resulted in the heft of gigabytes of sensitive data such as customers' checking and savings information. Due to the level of sophistication behind the attacks, security experts believe the breaches are far beyond the capabilities of ordinary hackers. Investigators say a motive hasn't yet been established although the publication hints that Russian hackers may be responsible. As such, it's not clear at this hour if the attacks are financially motivated or if the hackers are simply collecting data as part of an espionage effort or in retaliation against the West over economic sanctions. A spokesperson for JPMorgan said companies of their size unfortunately experience cyber attacks nearly every day. And for what it's worth, JPMorgan said they haven't noticed any increased fraud levels following the attack. Authorities are also investigating whether these attacks may be related to similar breaches of major European banks.